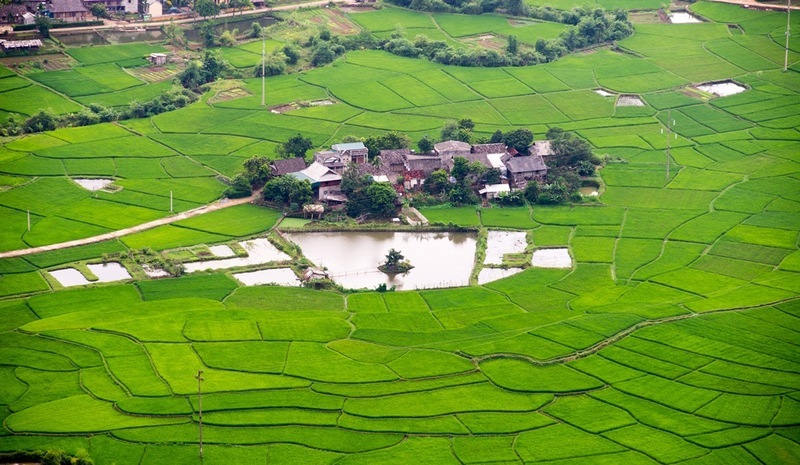 This Mai Chau Kayaking & Homestay Adventure will take you to Vietnam's stunning countryside. Hanoi is about four hours away from Mai Chau where you'll learn about the crafts, culture & traditions of Vietnam’s White Thai ethnic minority as well as experience their warm hospitality. The ride will take you through breathtaking sceneries of verdant fields & charming countryside plains. Expect to arrive at Mai Chau by noon, just in time to enjoy a homecooked Vietnamese lunch, often touted as far superior than any other restaurant meals you'll find in the area. 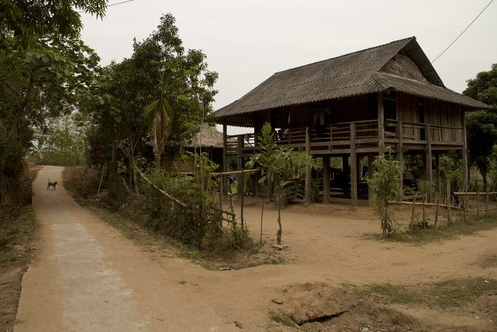 In the afternoon, you'll take a refreshing walk to Pom Coong & Lac, Thai Villages where ethnic minority tribes abound. Many travellers go there not only to experience life in the countryside but also because of its hospitable folks, great food & unique experiences that the homestay offers. In the evening, expect to hang out more with the locals & perhaps other groups of travellers like yourself. If you're lucky there'll be dancing & rice wine drinking to cap the night off. 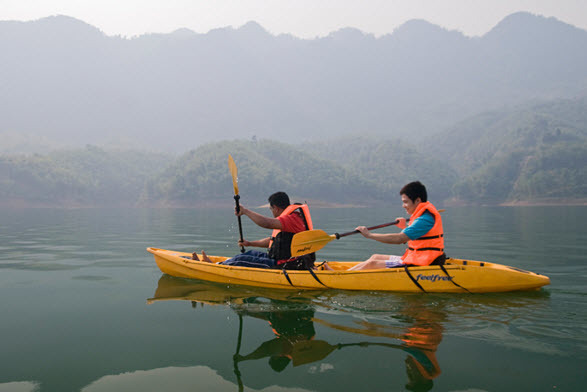 The next day, you'll head for Bai Sang where you can kayak to your heart's content before visiting the Pho Moi Village for more interaction with the friendly locals or a spot of cycling around the gorgeous mountain landscape, just before your Mai Chau Kayaking & Homestay Adventure ends.